Search "on site SEO" 2 results have been found. A full SEO Analysis report for your website including : on site SEO report, off site SEO (backlinks) report, competitor analysis report and action plan to improve your search engine rankings. 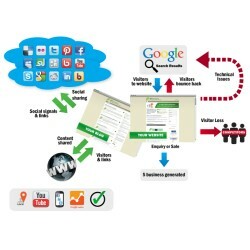 A fast SEO Analysis & Business plan check report for your website. Good for first time customers, to meet the team and establish relations.